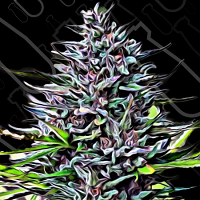 Auto Sour Diesel Haze is a super mix of an Auto Haze and the famous New York City Diesel. 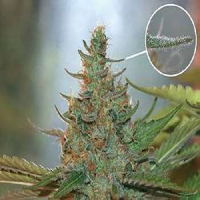 Auto Sour Diesel Haze Feminised Marijuana Seeds by Seedsman Seeds: Auto Sour Diesel Haze is a super mix of an Auto Haze and the famous New York City Diesel. 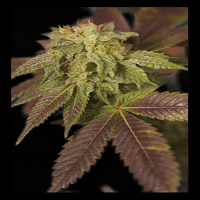 It is a strong cerebral sativa, with elevated THC levels, as you would expect from the genetic lines of its parents. 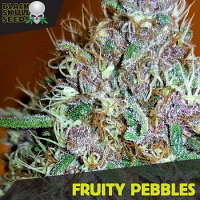 It produces a strong sugary haze smell coupled with a fruity, almost acrid Diesel undertones. 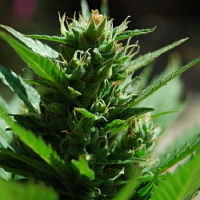 Plants grow fairly tall with healthy auto yields.